Updated Friday December 28, 2018 by Trenton Baseball and Softball Association. 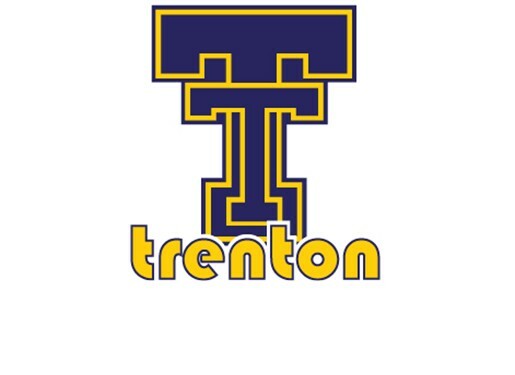 Welcome to Trenton Baseball and Fastpitch Softball website. Registration is open as of 1-1-2019 and will remain open until March 1st. After March 1, 2019 registrations for 8u to 14u will be assessed a late fee and may be plased on a waiting list. To ensure your spot on a team register early.